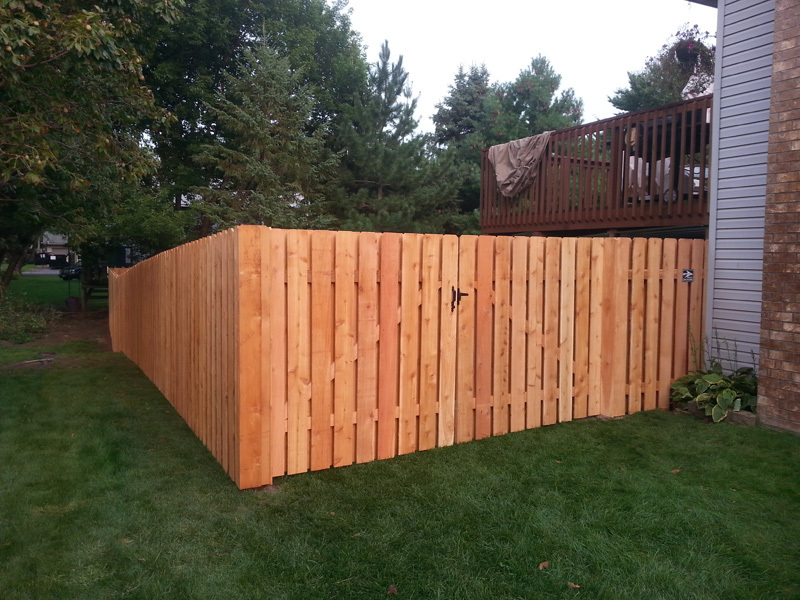 Cedar Wood Privacy Fence– Comes in full or semi-privacy. Board on Board/Batten Board, Solid Board, Alternate Board, Scalloped, or Framed styles! 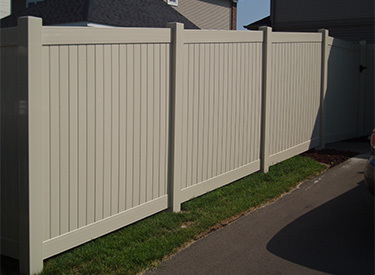 Vinyl Privacy Fence– Our Vinyl privacy fence is made to last! No rots, easy cleaning, and will last longer than the old chain link you had before! Whichever style privacy fence you would like, our team can help! 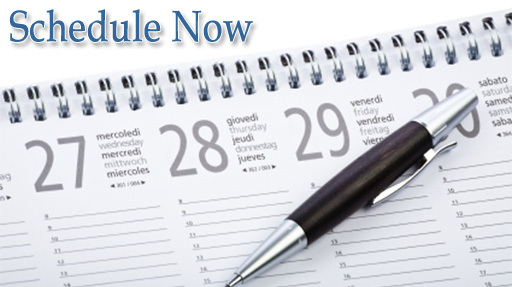 Our contractors are here assist you in your every need. 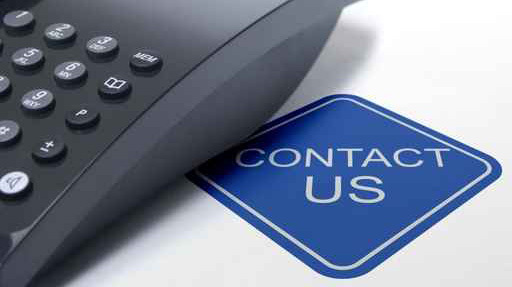 We thrive to provide the best products on the market at a low cost! Give us a call today for a quote on your new Blaine MN privacy fence!